© Judd Zollner. All rights reserved. 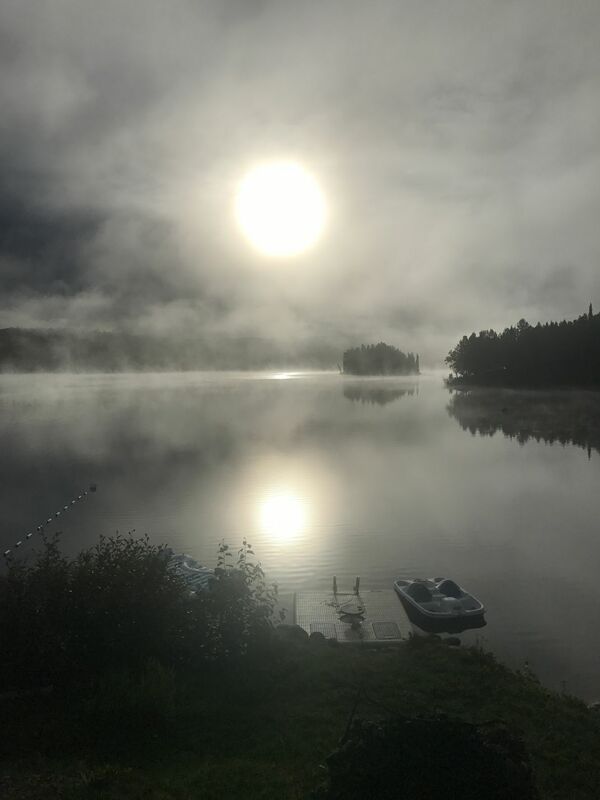 Eerily foggy sunrise at the lake. Date Uploaded: Oct. 6, 2018, 5:48 p.m.